Ring, the popular smart video doorbell company, released its newest video doorbell today, the Ring Video Doorbell 2. The naming scheme here, it’s quite technical. This new Video Doorbell 2 has been upgraded with 1080p streaming capabilities (up from 720p in the preview model) and optional battery swapping. So if you are running your Ring Doorbell 2 on a battery, you can quick swap batteries when they die rather than wait for the Doorbell to fully charge up. That means less time without your doorbell up and working. 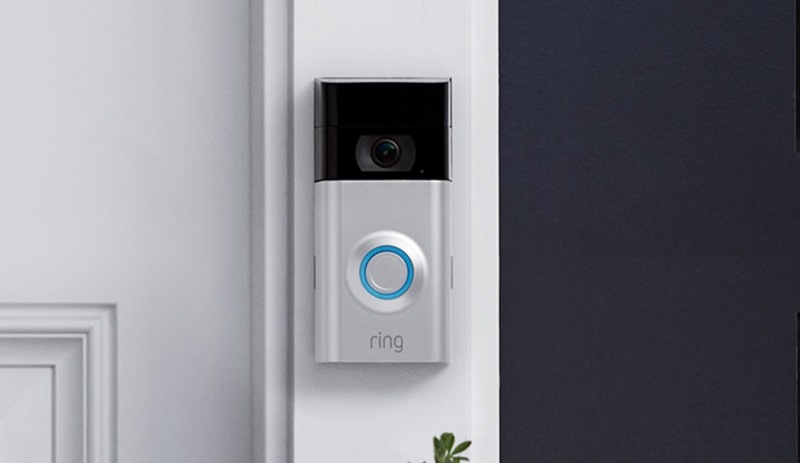 Like previous Ring doorbells, this new model can be both hard-wired or run on battery, it features mobile alerts for things like motion or sound, night vision, and live viewing of your camera’s stream. The camera is now only 160-degree this time, though, which is a downgrade from 180-degree on the previous Video Doorbell. The new Ring Video Doorbell 2 costs $199.99 and comes in two color options. Additional battery packs cost $29, but are currently discounted to $20.